Local Attorneys In Venice, Who Belive Getting Justice Pays. 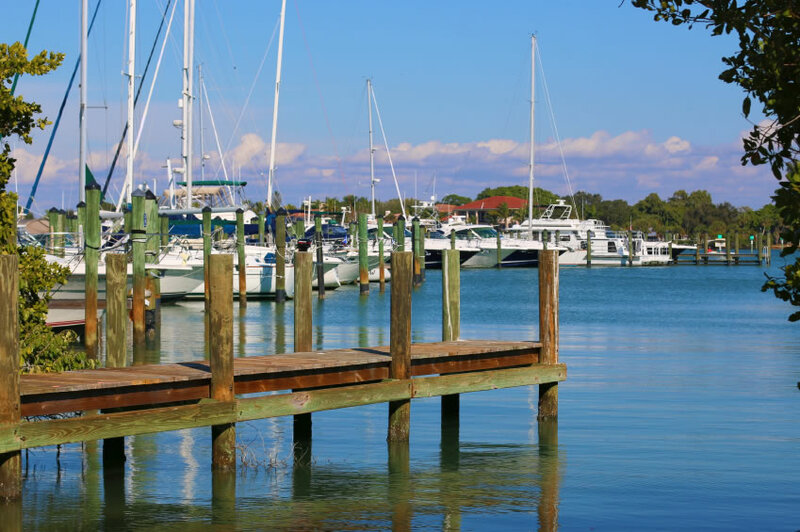 Whether you live in Venice and commute into Sarasota, have retired here, or rarely ever leave the city itself, the fact remains that an accident can make it harder to enjoy your day or even get through it in some cases. The financial impact it can have on your life is just as large as the physical one, and getting compensated for your injuries is something that you'll want to consider to ensure that you make the best recovery possible. If you’ve been injured in an accident in Venice, contact our team today for a free case review. Our lawyers are here to make sure you get justice, and we fight the insurance companies and lawyers to make sure you receive the compensation you're owed. Remember, however, that you do have a limited amount of time before you can no longer file a claim. Also, the longer you wait to contact us, the harder it will be to get you the compensation that you deserve. Contact us as soon as possible to get your free initial case review. One of the first things our clients want to know is what kind of settlement they can actually receive. Each case is different, but there are several factors that add up to create a fair settlement offer. Here's a look at the kind of damages you could receive in a settlement. This includes compensation for your existing hospital bills related to the accident as well as any potential future medical costs, as estimated by the experts we consult with. Missing work for a few days as you recover can put your finances in a serious bind since you'll miss out on those wages. But if you're out of work for a longer period of time or even permanently, your loss will be even greater. We consult with economic experts and doctors to help ensure that you are compensated fully for past, present, and future lost wages. Receiving compensation for the physical or emotional pain and anguish you've experienced due to your accident is possible as well. It's also possible to receive additional compensation to help offset the cost of repairing the vehicle or other property that was destroyed in the accident. These are awarded as a way of punishing the person responsible for your accident and as a way to warn others not to act in a similar manner. They're not always awarded, but when they are the sum can be large. There's no way to know exactly what your settlement may be or what a court could award, but contacting us will fight to ensure that you get the fairest possible settlement offer and the most money to help you with your recovery. While speaking to a Venice personal injury attorney is the only way to know for sure whether or not you have the grounds to seek financial compensation for your injuries, you can certainly learn more about the basics of your rights. 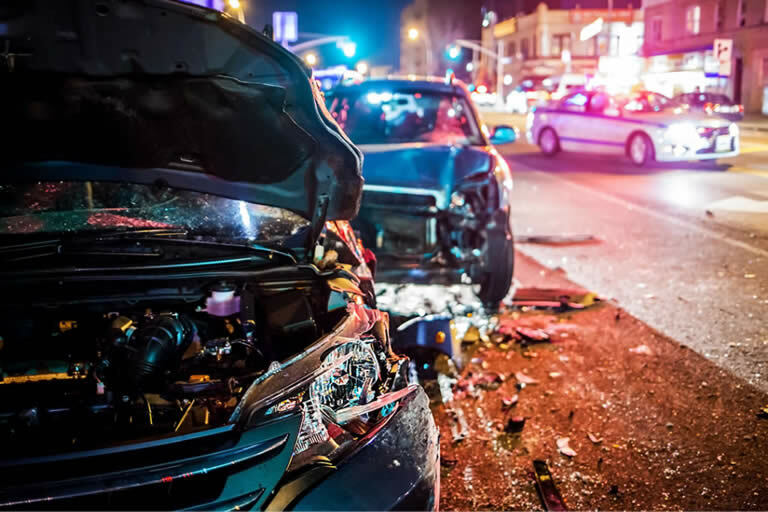 Florida law allows those who have been injured in an accident to seek compensation if they can show that the accident in question was caused through the reckless or negligent actions of another party. In short, your attorney needs to be able to show that the other party acted in a way that any reasonable person would recognize as being reckless or negligent. If that's possible, you could be able to file a personal injury lawsuit. We know that an accident can leave you uncertain, scared, and frustrated. That's why we fight so hard to get you what you are owed. If you've been involved in an accident, our team is here with resources and experience. We're ready to fight to get you justice and receive the most money possible. And since we don't get paid until your case is won, you don't have to worry about legal fees until you receive your settlement. It's important to understand that when you start seeking compensation for your injuries, you'll be fighting an uphill battle. Insurance companies and the legal teams of the other side aren't in the habit of just paying out money, and they'll often take as many steps as they can to stop you from getting what you're owed. Our legal team has built up a reputation for standing up to these tactics and putting the bullies in their place. If you deserve compensation, you should be able to get it instead of being treated unfairly. Insurance companies recognize our name and our reputation for being fierce advocates for our clients. As such, they're more likely to negotiate for a fair settlement when they know that you have us on your side - and to do so fast. If you or someone close to you has been injured in a Venice accident, contact us so we can start fighting for you. I had a great experience with Bernard Walsh. I am very grateful for all the work he has done. I would highly recommend him to my family & friends, better yet everyone.